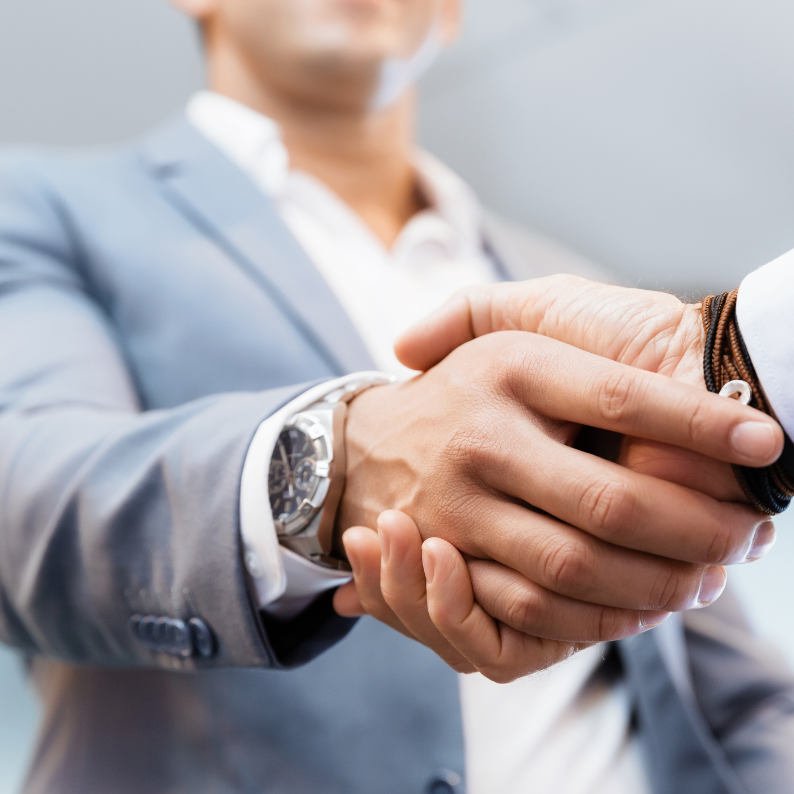 At Altus, we are a team of professionals who believe open and honest collaboration with our partners, subcontractors, suppliers and customers is essential to insuring that we provide the best service possible. The respect we have for the people we work around helps facilitate a highly efficient work environment where quality, cleanliness and meticulous attention to detail are present in every aspect of our construction process. Our business model combines expertise, knowledge, commitment to our customers and strong relationships in the industry to guarantee an enjoyable building experience and quality construction, on time and on budget. To provide superior customer satisfaction through a commitment to the highest standards of performance, innovation, honesty and integrity. We are dedicated to maintaining a team culture and lasting relationships with our customers, our colleagues and the communities we serve. Blair’s work experience in the construction industry spans more than 20 years. 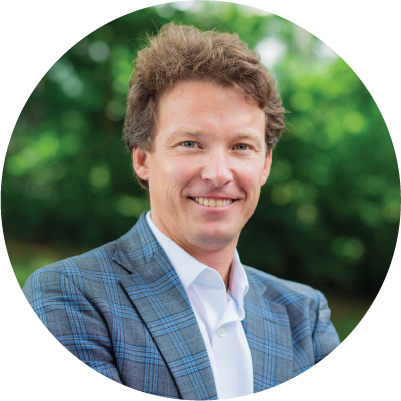 To date he has played key roles in the construction of more than $100 million of commercial and residential construction projects and $150 million of real estate development projects throughout Virginia, North Carolina, South Carolina and Tennessee. His primary responsibilities for Altus include oversight and control of finances, operations, business development and strategic planning. Blair is a graduate of the University of Virginia. 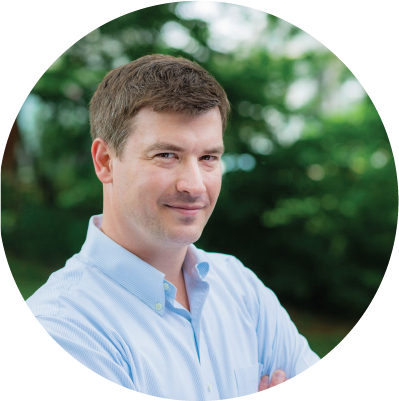 Nick oversees project management, subcontractor and vendor coordination and quality control. Nick combines hands on experience with a strong work ethic and a unique ability to manage and work with people to add value and efficiency to the construction process. Nick is a graduate of Hampden Sydney. Vicki joined Altus Group in 2017. 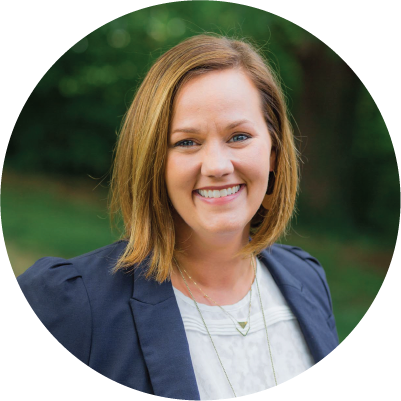 Her professional background includes marketing, residential & commercial property management, and residential home renovation throughout the Roanoke and Franklin County areas. 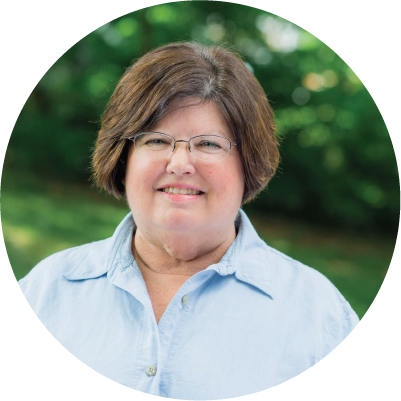 At Altus, Vicki’s responsibilities include human resources, staff training, budgeting, accounts payables/receivables, collections, and payroll.Vicki is a graduate of Northern Virginia Community College. Sara joined Altus Group in 2015. Her professional background includes leasing, marketing, property management, accounting and office management. 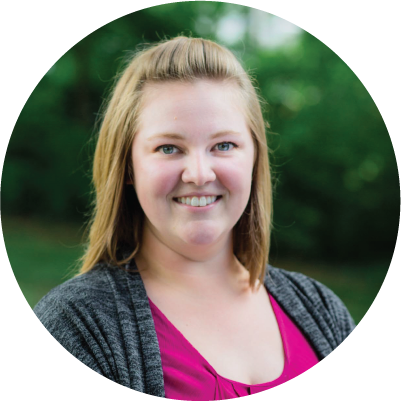 Sara manages accounts payables/receivables, payroll, invoicing, financial reporting and developing strategies for optimum work flow. Additionally, Sara oversees Altus’s commercial and residential leases, managing tenant application processing & approval, tenant concerns, auditing, and coordination of move-in/move-out procedures. Sarah is a graduate of Virginia Tech. Anne joined Altus Group in 2018 bringing with her over 12 years of interior design experience. She has previously worked with Perkins + Will, AECOM, and Burns & McDonnell, and has a wide-ranging project portfolio of commercial, government, higher education, and healthcare projects. Anne’s experience working closely with engineers, architects, and contractors allows her to facilitate full design coordination. Her knowledge of program development, building codes, efficient workplace layouts, furniture, and equipment gives her a unique ability to analyze construction projects from the view point of the design team and end user, facilitating a properly coordinated project and effective workplace. Anne strives to create workplace solutions that will make each client more successful. Anne is a graduate of Virginia Tech. 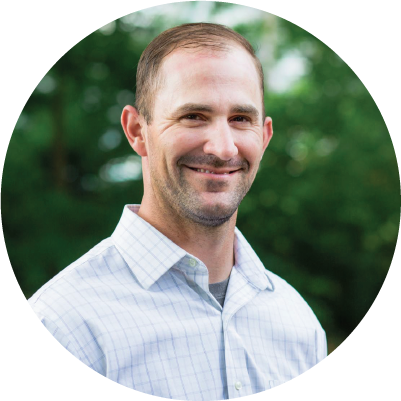 David’s career in the construction industry began in 2005 as a Contractor Sales Rep in Charleston, SC. 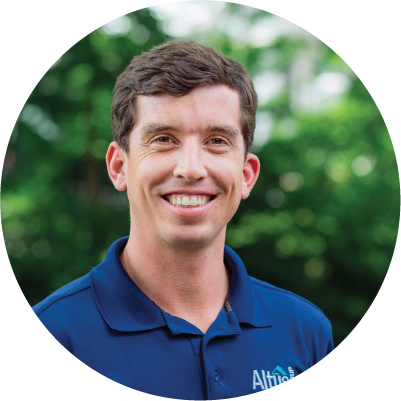 After developing a proficiency in building materials, he transitioned to construction estimating and procurement with a local custom home builder in Charleston. 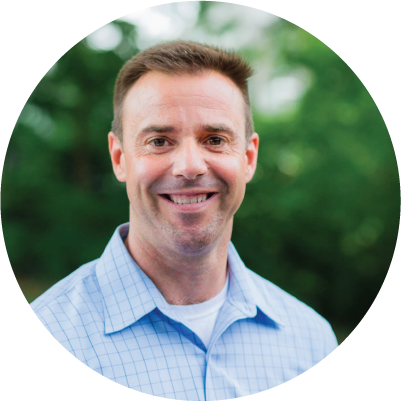 David has also worked with larger regional and national home builders/developers, John Wieland Homes and Pulte Group, in warranty management, customer relations, and quality management. After relocating back to the Roanoke area, David joined Altus in 2017.David’s versatility allows him to effectively analyze project costs, provide value engineering solutions, and source material that will not only meet the clients’ needs, but keep their project on schedule and under budget. David is a graduate of Radford University. John joined Altus Group in 2018. He has worked in the property and facilities maintenance industry since 2007, starting in the Environmental Services Division of HHS managing two hospitals, and later as Director of Operations of a multi-regional janitorial company. John oversees small projects, maintenance, janitorial and custodial operations for our property services division. John is a graduate of Radford University. Andy joined Altus in 2017, bringing 11 years of experience in the construction industry. Previously a foreman with Avis Construction for 9 years, a project manager with Trimble Company of Virginia for 2 years, and a brick mason with Star City Masonry for 4 years. He currently serves as a Motor Transport Operator in the United States Army Reserves.Andy’s diverse skill set and experience are displayed through his management, leadership, and execution on the job site.